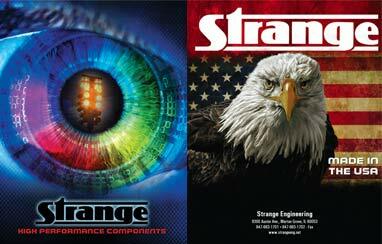 Strange Engineering offers a full line of steering boxes and related components. 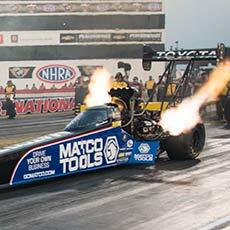 Strange manufactures a high quality line of dragster and adjustable height funny car spindles that are standard equipment for top chassis builders in the industry. 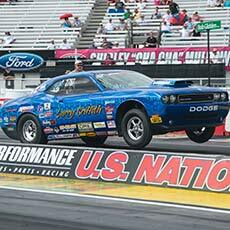 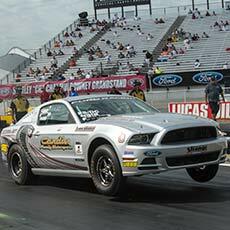 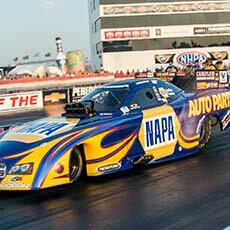 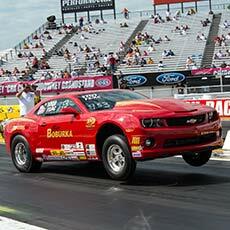 Other products include funny car steering boxes, tie rod kits and quick release steering couplers. 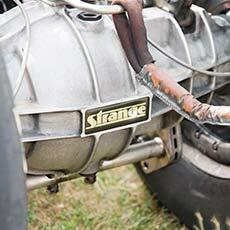 The line is rounded out with the popular Stiletto dragster and “Pro” steering boxes.